In his introduction Kurt Busiek notes how it’s far easier to determine why something doesn’t work than to define why it does. He concludes Bandette is a creative success due to the love poured in by the creators, not just their love of the feature itself, but their love of other creative endeavours that’s incorporated. He has a point. 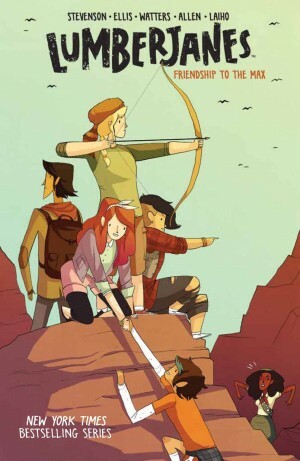 If the source inspirations so cleverly meshed weren’t willingly surrendered by Paul Tobin and Colleen Coover in their back-up material, most readers of a certain age would still pick up on many of them, but they’re combined and twisted, never filtered in wholesale. For example, there’s a great variation on a routine swiped from the 1966 Batman film. 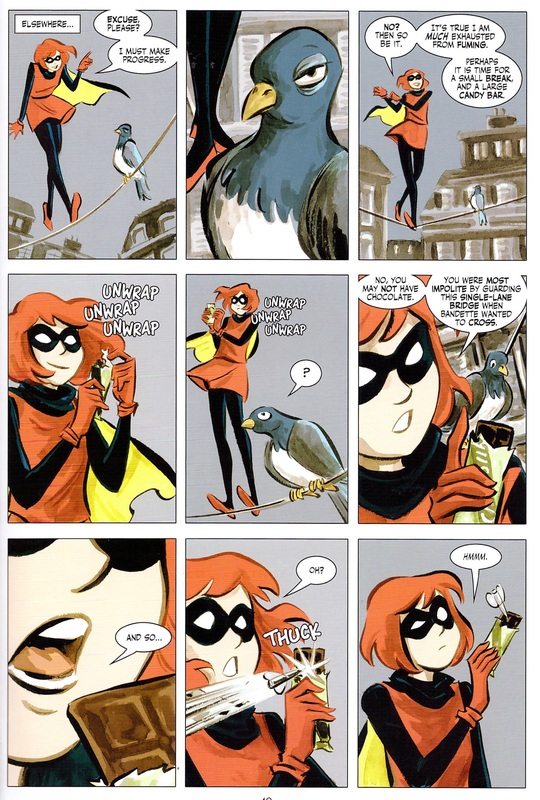 If an introduction is needed to Bandette, it’s beautifully supplied over the opening five pages. While engaged in a fight with two deadly assassins, the charming French thief is also on the phone to her chief assistant planning a crime prevention operation for later that night. The other assistants are all introduced, and the plot is set in motion. Textbook? Not half. 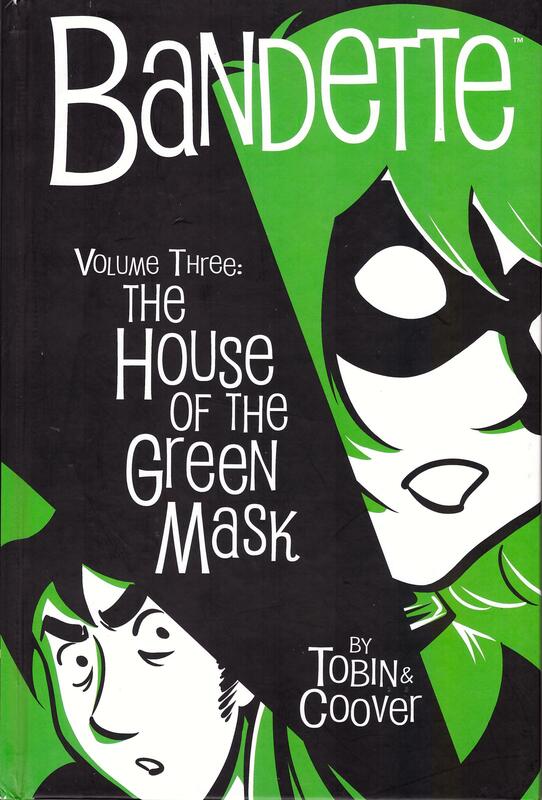 The House of the Green Mask is slightly darker than the previous two Bandette books, as for once Bandette is placed on the back foot. 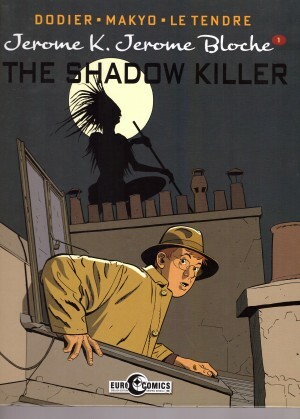 A hunt for a mythical trove of artistic treasure is combined with a more serious search for a number of abducted people, with Bandette having a personal interest in both. As she reveals in the supplemental information, part of the plot was prompted by Coover’s fascination with Suzanne Valadon, whose paintings have previously been used in backgrounds, and her scandalous 19th century life. There’s a hint of the paintings in Coover’s art as well, the lack of fear regarding bright colour and the general impressionistic tone, but as she deals in sequential stories, Coover’s own art has a wonderful sense of motion. Bandette travels across Paris running along the telephone wires stringing the city, and the pages demonstrating this are always excellent. They play a larger part than usual, accompanied by some great philosophising on Tobin’s part. Concentrating on the wonder of the art and the overall charm have perhaps neglected Tobin’s consistently fine dialogue by omission. Of course, it contributes greatly to the charm, but constantly prompts an inner voice in the head repeating it. This occurs most prominently with Bandette herself. Lines such as “She is a woman, no? She would never betray a trust” are so carefully phrased, inducing a French accent as you read, and the dialogue is also consistently hilarious. 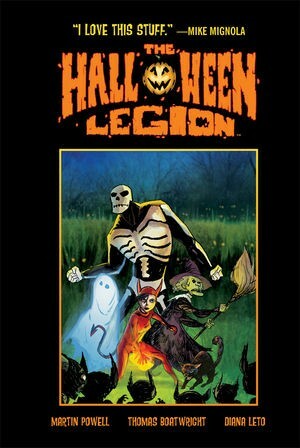 ‘The Terror of Bait’s Hollow’ back-up strip shows Coover already working with the mood of Bandette back in 2006. It features several of the ingredients, a glamorous heart-stealing thief, an infusion of eccentric locality, here an English village, but is set in 1937. It’s fun, and beautifully drawn, but a prototype nonetheless. 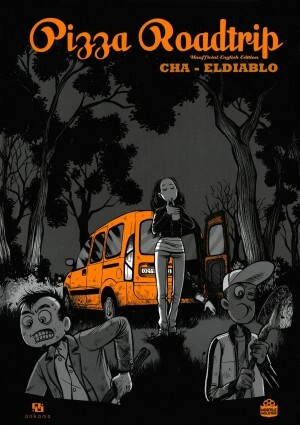 That and a longer than usual text story (spotlighting Police Inspector Belgique’s smitten assistant Heloise) squeeze out the ‘Urchin Stories’, with only two featured, by Tobin with Steve Lieber and Cat Farris, both good. Rather sadly for fans of graphic novel perfection, production of Bandette has slowed considerably, with only three new issues since the 2016 publication of this collection.